Rockbancho Your one stop Punk Rock & Rock'N'Roll Shop. 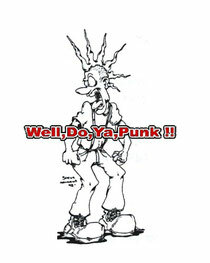 and more any PUNK'S Items !! Pants, Pins, Patches, Stickers, and More !! !